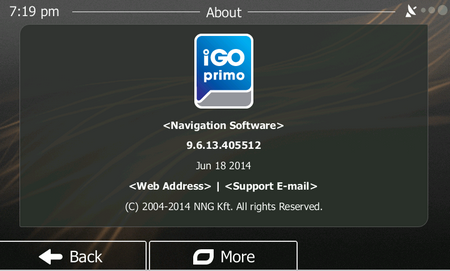 Igo my way version iGo Primo 9.6.29.636868 is the most famous navigation system in the whole world. 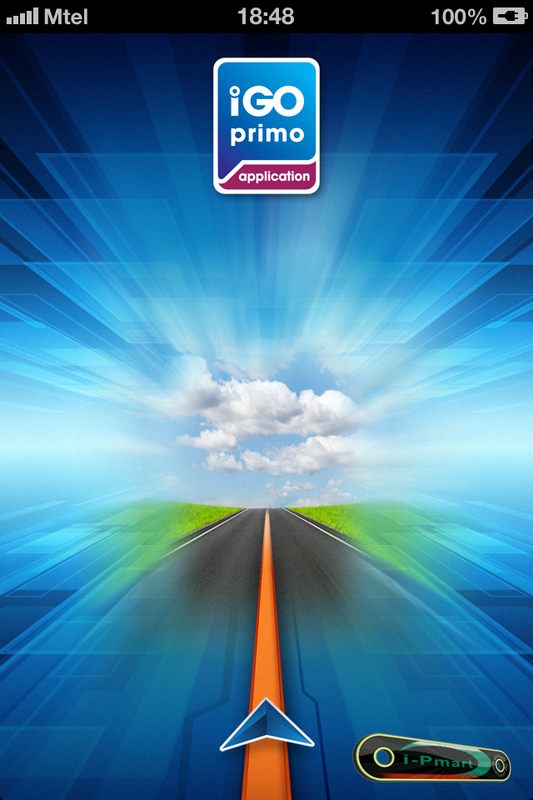 We all like this GPS software because it has all we need. 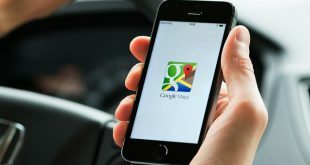 Simplicity, easy to use, fabulous maps and many other features what we all need in our daily basis journeys. 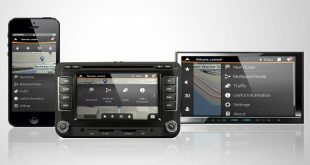 The iGO 9.6 GPS software fit for almost all mobile devices so you can always have navigation with you. 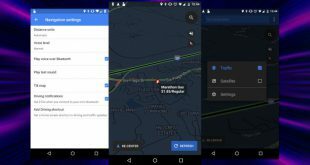 In Igo GPS you can modify settings as you want, you can add any maps you want also you can modify sound settings and voices. 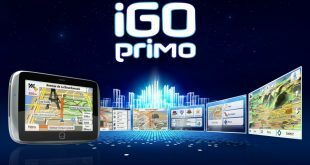 iGO Navigation : contains all + some additional countries: Albania, Andorra, Austria, Belarus, Belgium, Bosnia & Herzegovina, Bulgaria, Croatia, Czech Republic, Denmark, Estonia, Finland, Yugoslavia, France, Germany, Gibraltar, Greece, Hungary, Ireland, Italy, Kazakhstan, Kosovo, Latvia, Liechtenstein, Lithuania, Luxembourg, Malta, Moldova, Monaco, Netherlands, Norway, Poland, Portugal, Romania, Russia, San Marino, Serbia, Slovakia, Slovenia, Spain, Sweden, Switzerland, Turkey, Ukraine, United Kingdom, Vatican. iGO optimal GPS : contains Baltic countries and the most visited countries around them: Belarus, Denmark, Estonia, Germany, Ireland, Latvia, Lithuania, Netherlands, Norway, Poland, Sweden, Switzerland, United Kingdom. 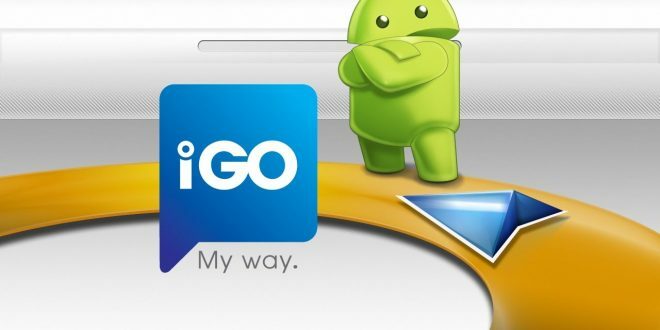 All you need to know about rooted iGO, that Android device must be rooted.